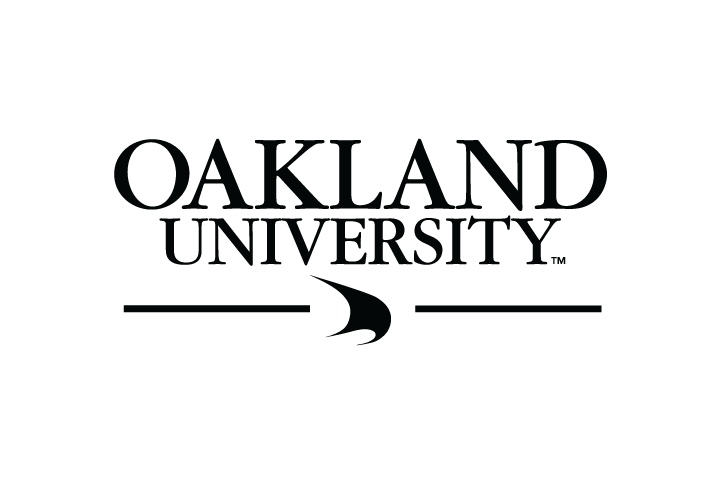 Oakland University is a public university located in the cities of Auburn Hills and Rochester Hills, Michigan. Situated on a 1,443-acre campus, the university was founded by Alfred and Matilda Dodge Wilson. Meadow Brook Hall is the historic home built by one of the automotive aristocracy’s most remarkable women, Matilda Dodge Wilson, widow of automobile pioneer John Dodge, and her second husband, lumber broker Alfred Wilson. Constructed between 1926 and 1929, for $4 million, Meadow Brook Hall represents one of the finest examples of Tudor-revival architecture in America. The Rochester Hills Public Library provides resources to inform, educate, enlighten and entertain the people of Rochester, Rochester Hills and Oakland Township. Founded in 1959, Rochester College is an accredited, independent liberal arts college that pursues academic excellence in a Christian setting. With more than 1,000 students, both in traditional and adult learning programs, RC offers bachelor degree programs at four locations and a master's degree in religious education. 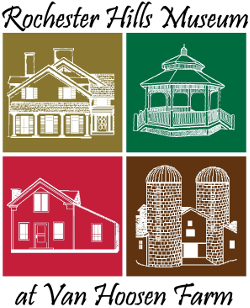 On the National Register of Historic Places and located in historic Stoney Creek Village, the Rochester Hills Museum is the primary site for learning about and preserving the history of the greater Rochester area in Oakland County, Michigan, as a representative of similar communities throughout Michigan. Ascension Providence Rochester Hospital provides a full continuum of healthcare services nationally ranked for quality excellence and a medical staff of nearly 500 physicians, representing a wide range of medical specialties providing primary, secondary and tertiary-level care. Ascension Providence Rochester has newly-renovated facilities and cutting-edge technology to provide patients with the most advanced medical care.